Kapalua Bay Course, Lahaina, Hawaii - Golf course information and reviews. Hilly course with lots of wind. Easier and more fun to play than it's sister course, the Plantation. 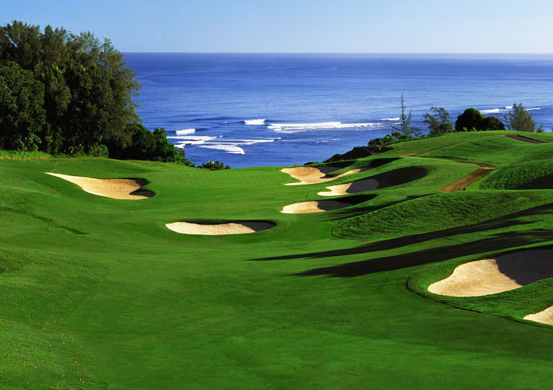 Add a course review for Kapalua Bay Course. Edit/Delete course review for Kapalua Bay Course.